School House Rock video describing how a bill is passed on Capitol Hill. The United States Capitol in Washington, D.C., is among the most architecturally impressive and symbolically important buildings in the world. It has housed the meeting chambers of the Senate and the House of Representatives for almost two centuries. Since the laying of the cornerstone in 1793, the Capitol has been built, burnt, rebuilt, extended, and restored; today, it stands as a monument not only to its builders but also to the American people and their government. Learn more at: http://www.aoc.gov/cc/capitol/index.cfm. Someone's personal video of their tour of the US Capitol building. The tour of the building is the first 3 minutes. Take an up close look at the dome of the United States Capitol Building, then read more at: http://www.aoc.gov/cc/capitol/dome.cfm. Amazing! 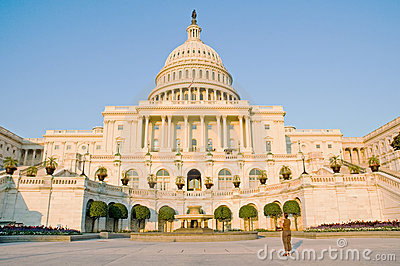 Click here to get a virtual tour of the US Capitol. It includes panoramic photos of: rotunda, national statuary hall, the capitol crypt, hall of columns, the bronze door, old supreme court chamber, old senate chamber, Brumidi corridor, president's room, LBJ room, house appropriations committee room, senate appropriations committee room, house chamber, west front, east front, and west front (night). Amazing! 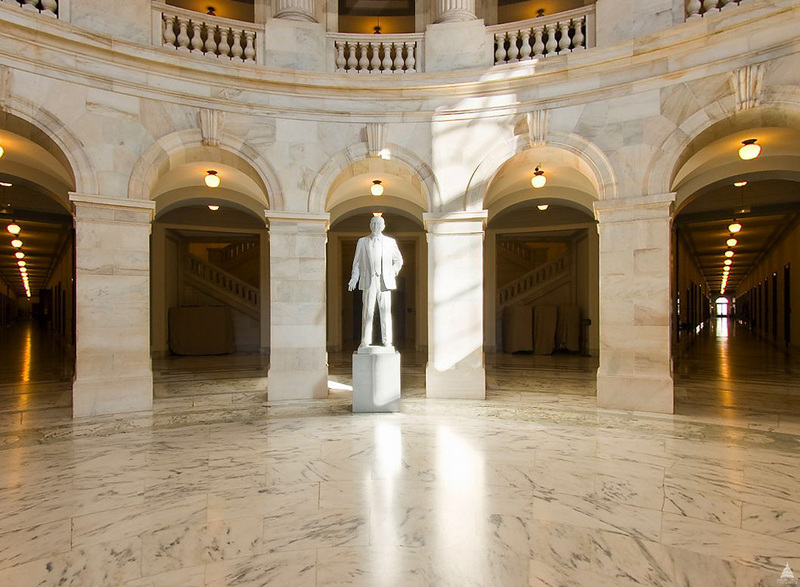 Click here to get a virtual tour of the Cannon House Office Building. It includes panoramic photos of: rotunda, caucus room, homeland security committee room, veteran's affairs committee room, committee on judiciary hearing room, and Rayburn house office building courtyard. Amazing! 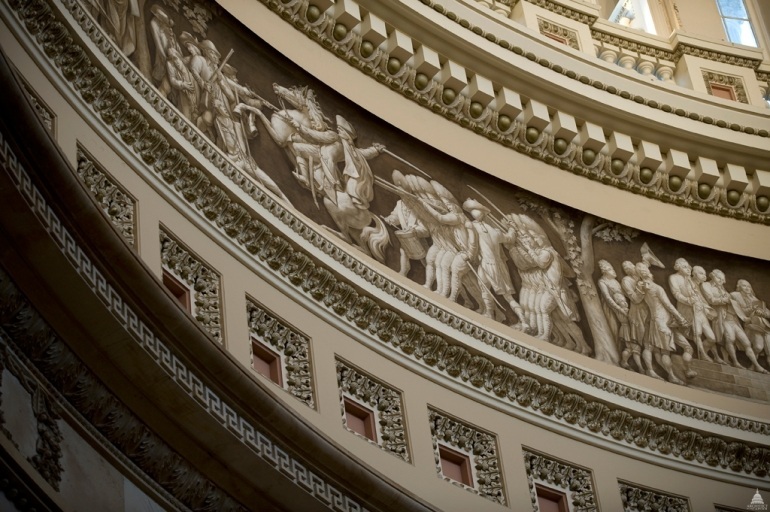 Click here to get a virtual tour of the Russell Senate Office Building. It includes panoramic photos of: rotunda, caucus room, rules & administration committee hearing room, agriculture committee hearing room, Dirksen building, committee room and caucus room, Hart Building atrium and central hearing room. Amazing! 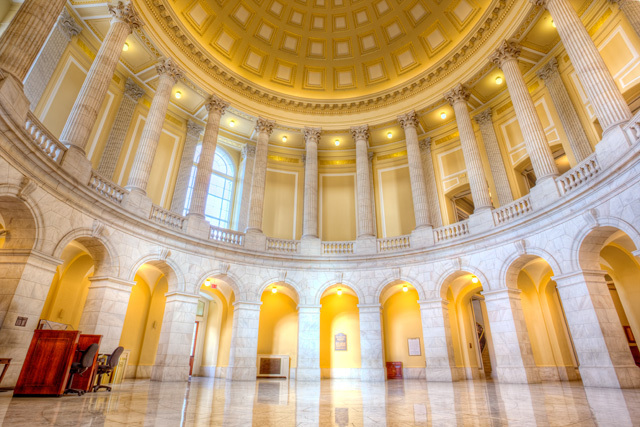 Click here to get a virtual tour of the US Capitol Visitor Center. 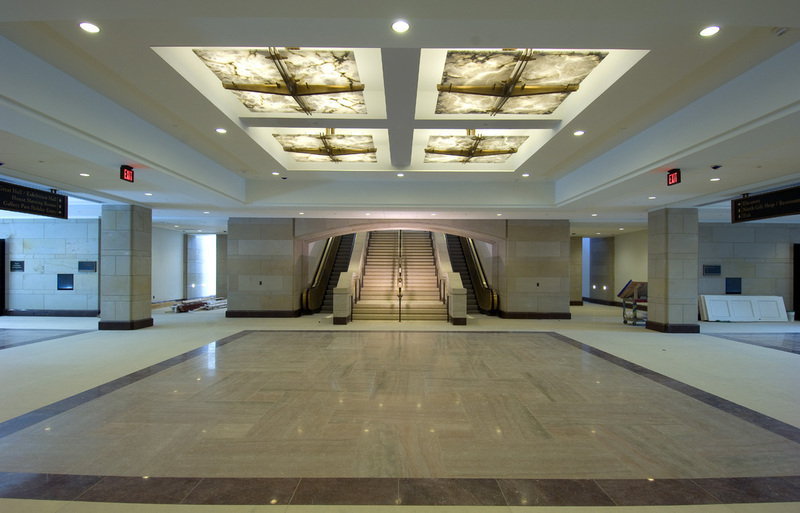 It includes panoramic photos of: entrance, Emancipation hall, skylight, congressional auditorium, and orientation theatre.